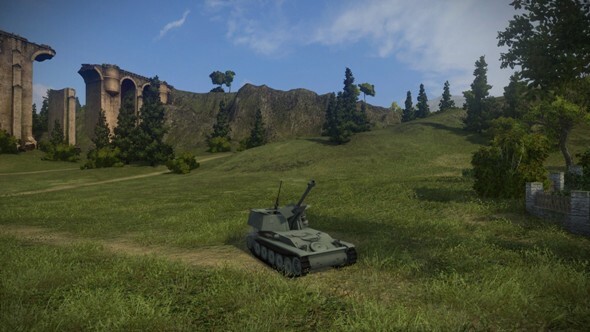 The developers made a lot of fixes for World of Tanks 8.5 and it will be released on the gaming servers soon. 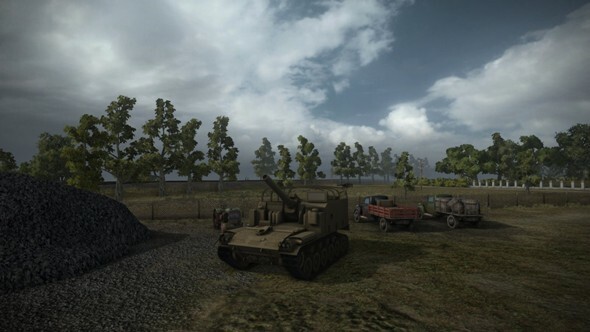 Also you can read more about gameplay changes in the in our last review article about the project. 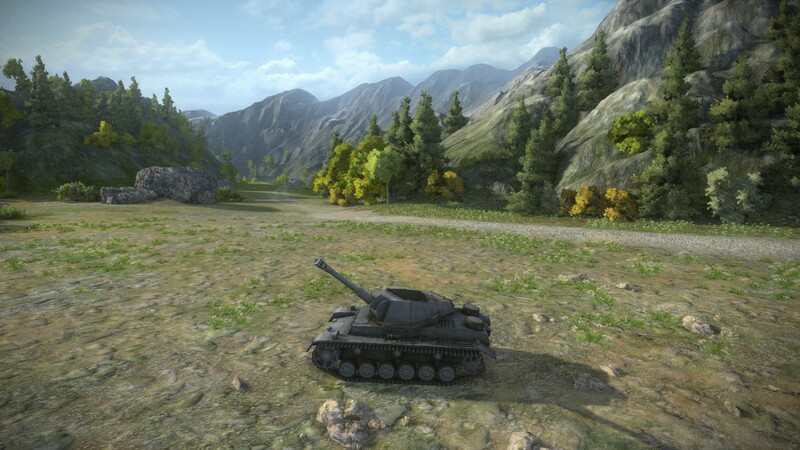 And now we'd like to talk a little more about Wargaming.net plans for the future, which were obtained from various reliable sources and the game’s developers themselves. 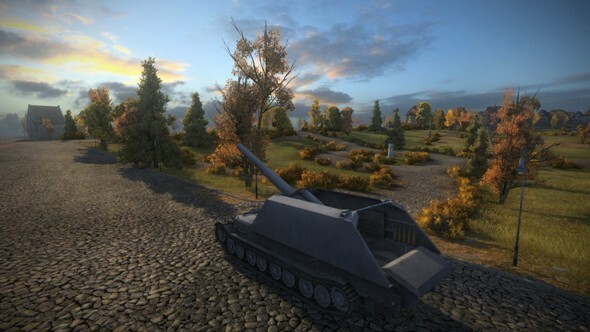 Let’s begin with, the new RPGs from the update 8.6 that we discussed earlier. 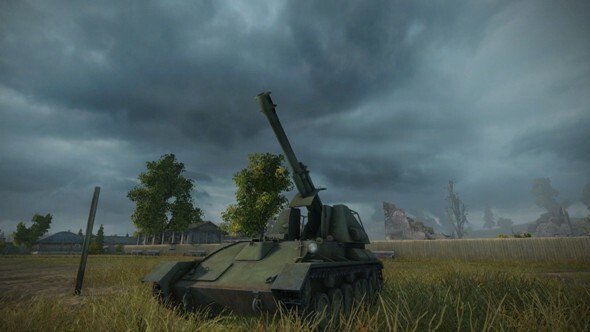 This vehicles will extended the existing branches of artillery up to the 10th level, but the total amount of necessary for top-level RPGs experience will remain unchanged. 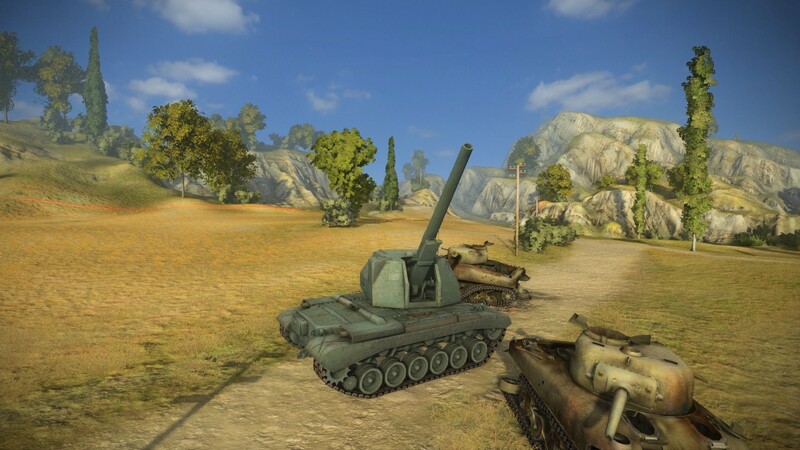 Unfortunately, the developers said that there won’t be any "freebie" in the next patch, which means only one thing - there’ll be no free tanks, crews or leveling-up of old tanks to the next levels. 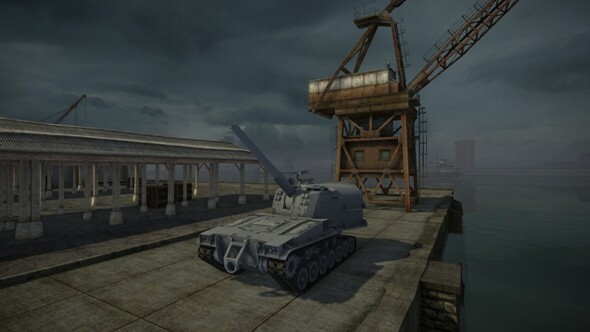 Also, the developers promised to improve conditions of premium account in the more distant future and all players’ "skipped" tanks will be opened for free. 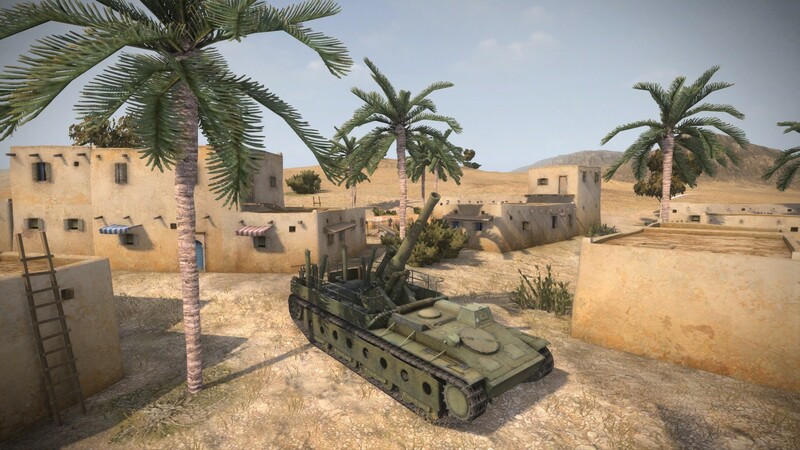 Objects destruction system will be improved and replaced by the new and more realistic one. - T-100 and T-111 will not appear in 2013. 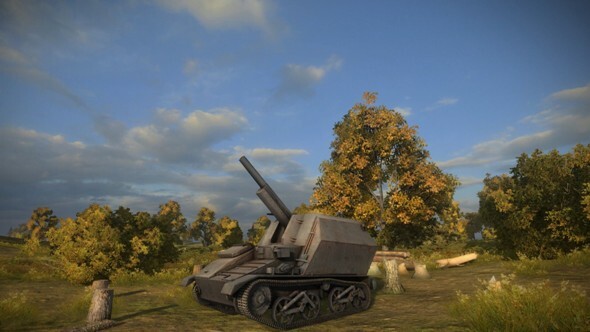 World of Tanks Birthday Bonus Code that can be used till the 24th of April!